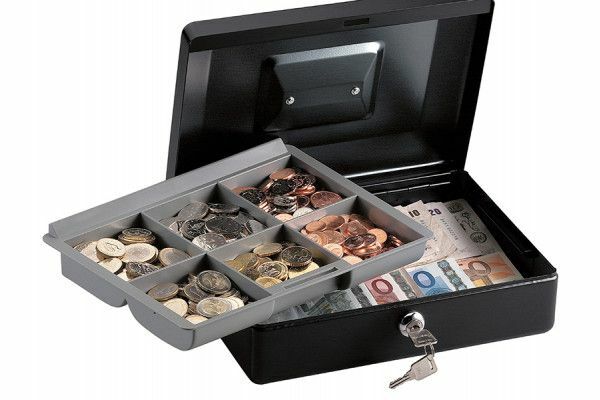 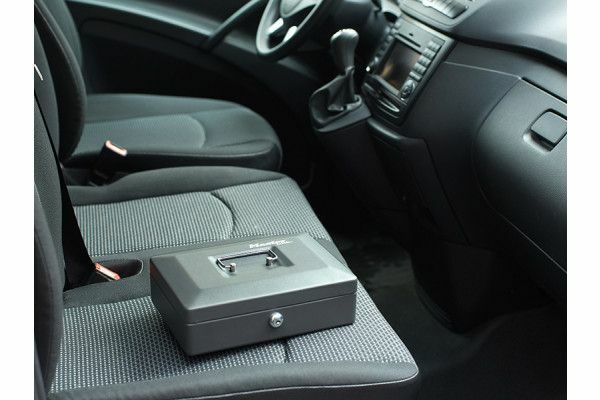 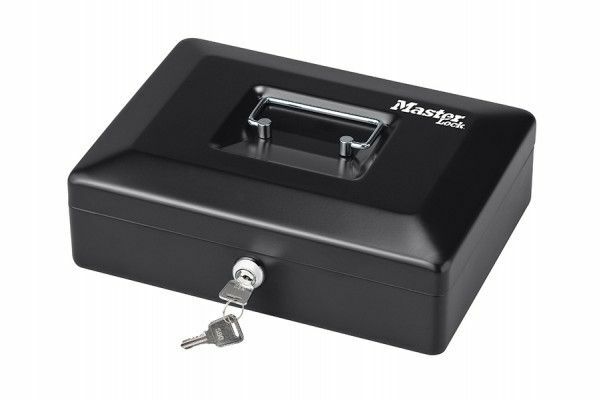 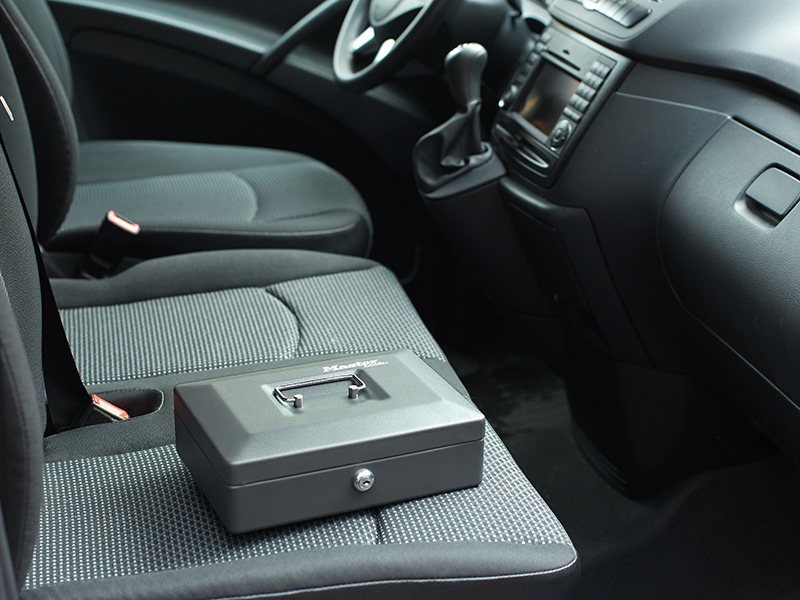 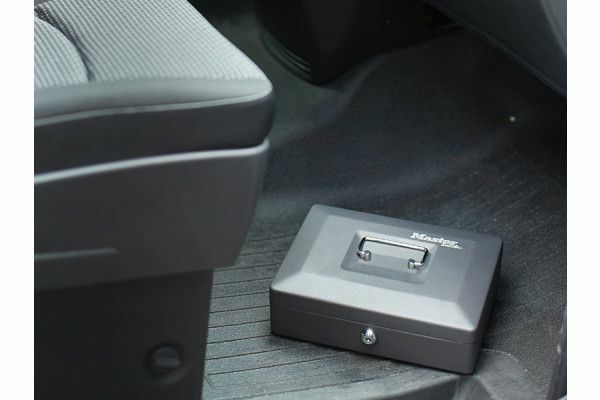 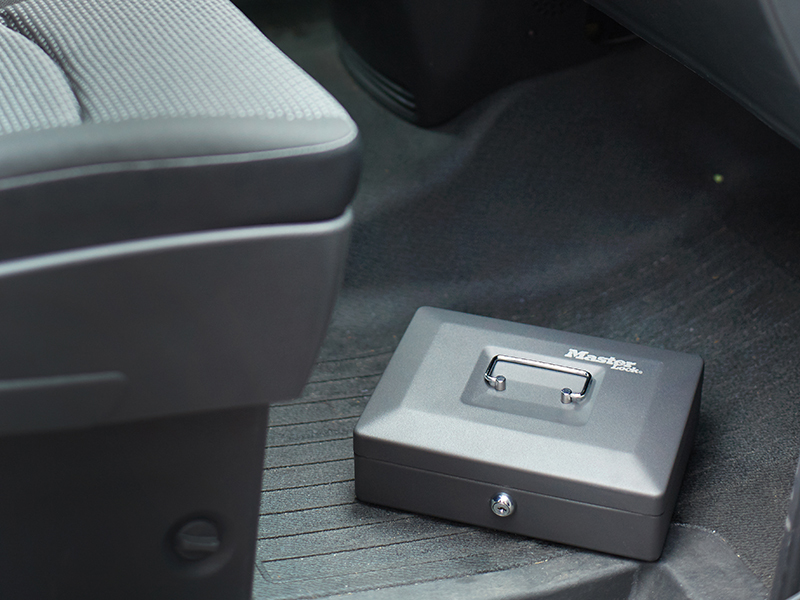 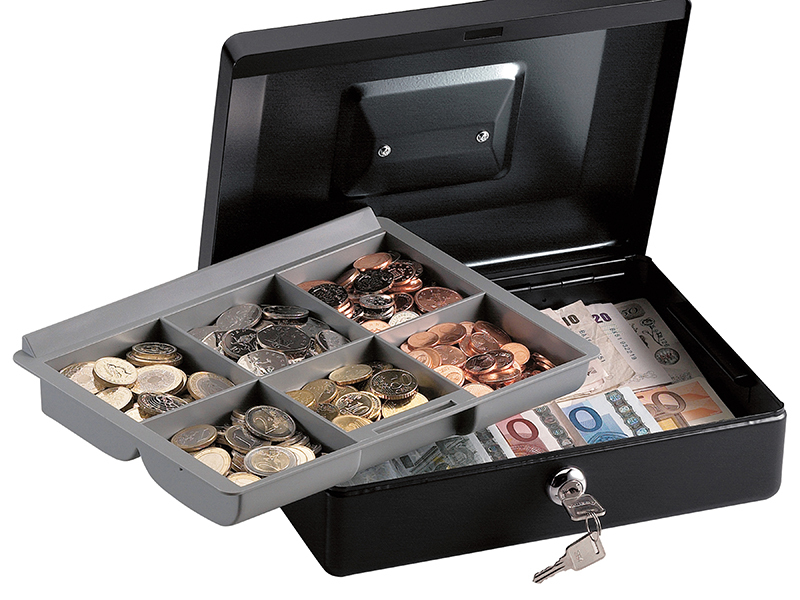 The Master Lock CB-10ML Small Cash Box is ideal for managing coins. 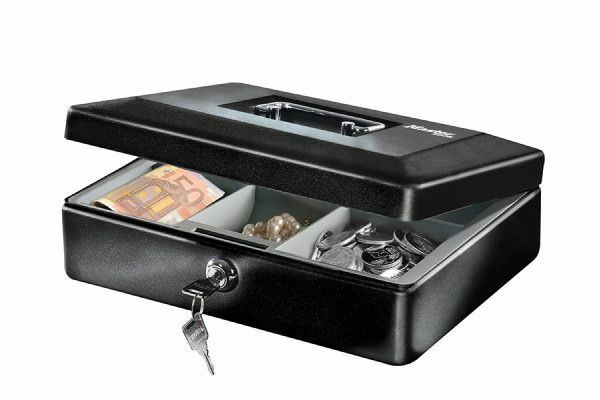 Comes with a removable tray that helps to keep the contents organised. 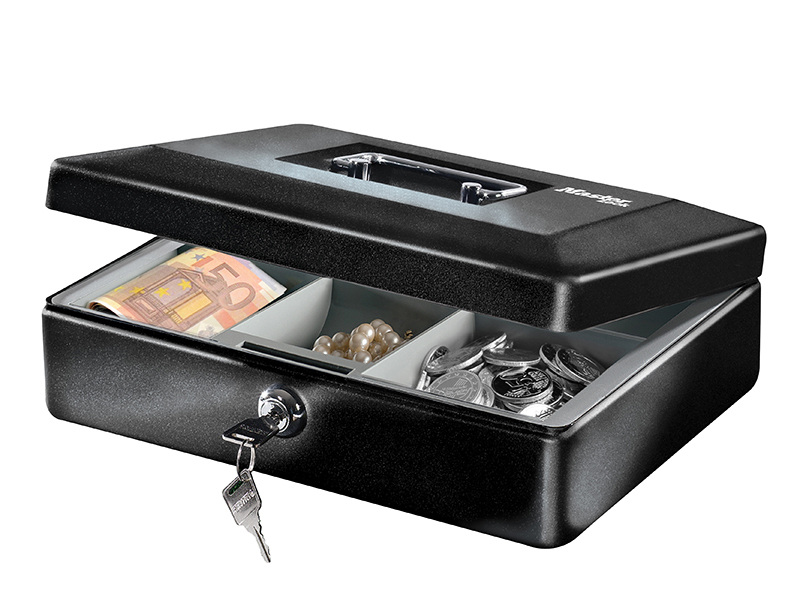 It has a steel construction with a built-in carrying handle, making it easy to transport. 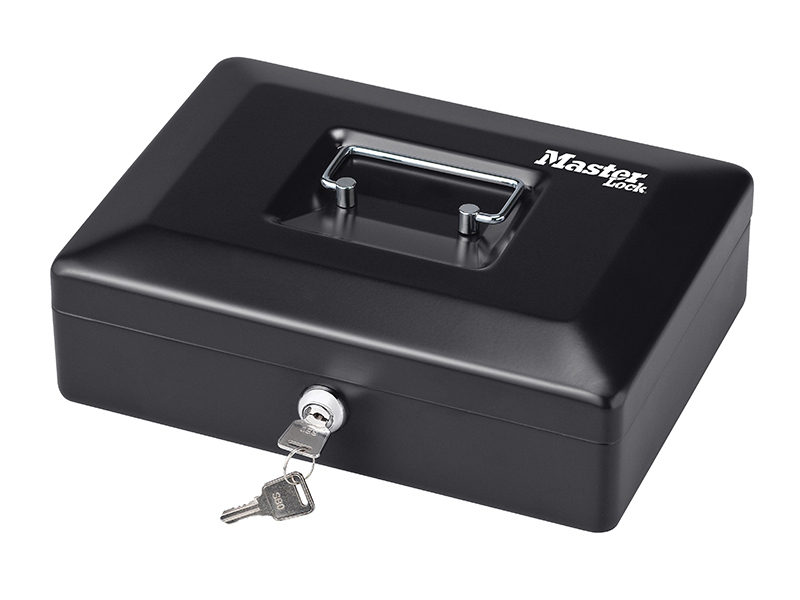 The key lock offers added security and privacy.